Tales of Hearts R will be localized with Japanese voice track and subtitles only; there will be NO English voice track, as verified by this tweet from TalesofU's twitter account. French, Spanish, Italian & German subs are also available in the European version of the game. 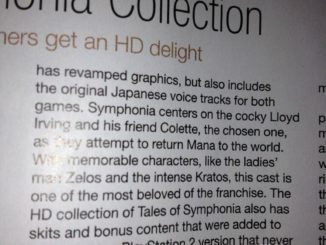 We would also like to clarify that this applies to the North American version as well. 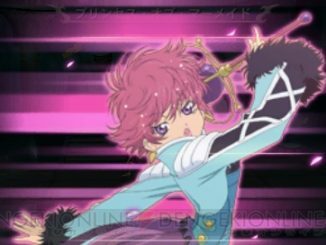 Tales of Hearts R will be Japanese dub with English subs ONLY for both US and EU. 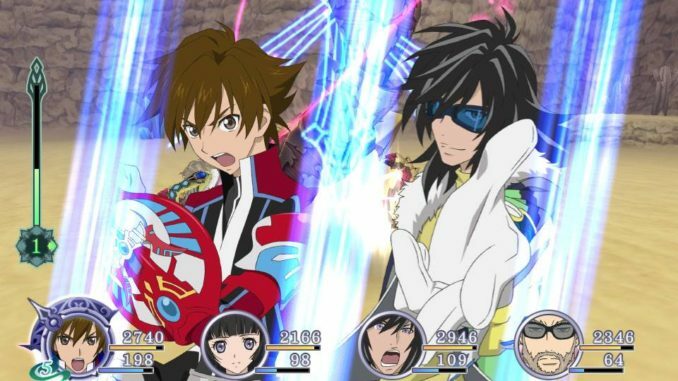 Tales of Hearts R will be released in North America and Europe in Winter 2014.